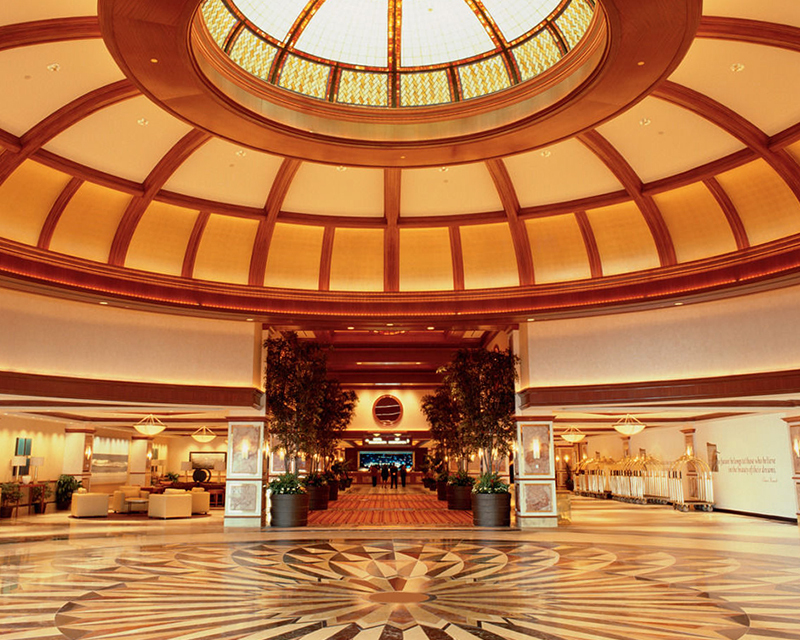 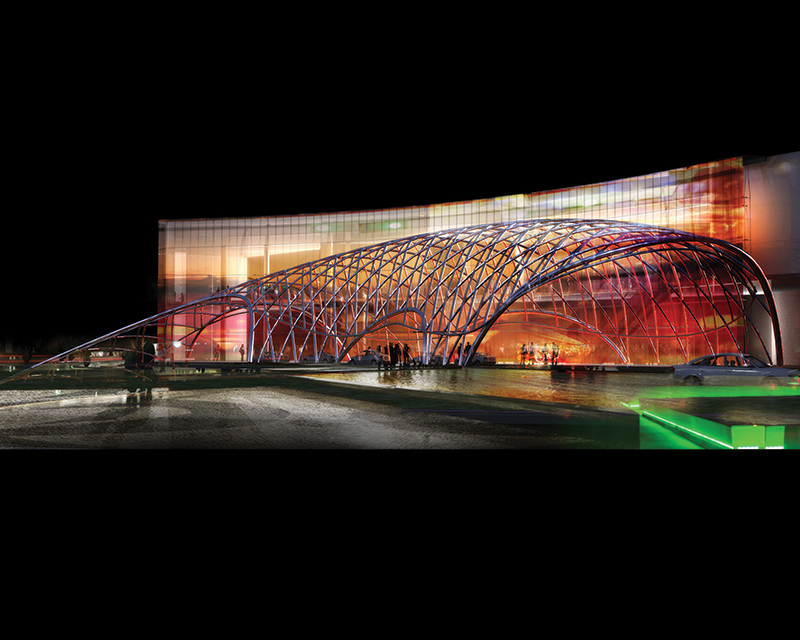 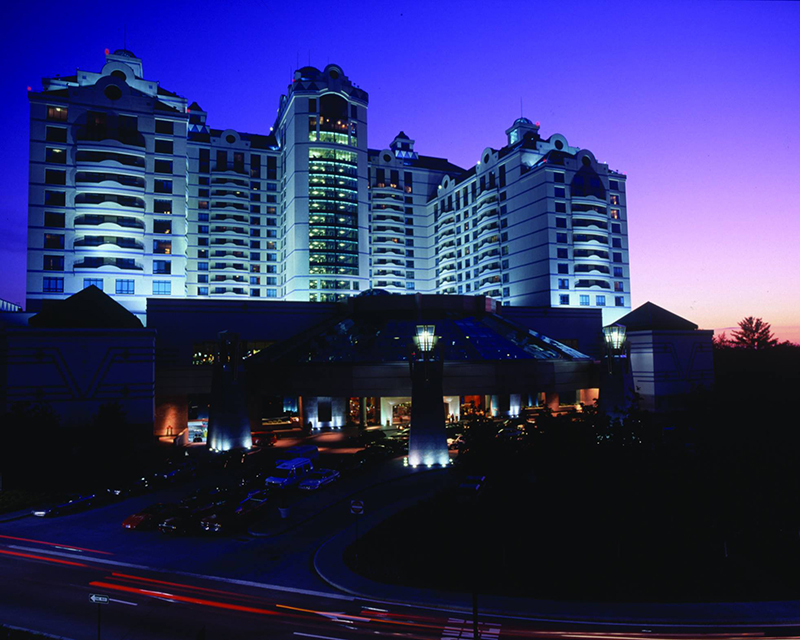 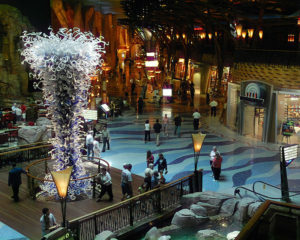 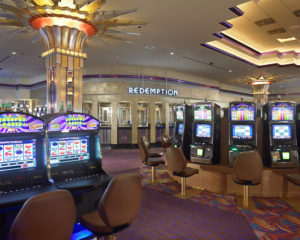 Huge gaming rooms, including a 3,600-seat bingo hall, plus restaurants, shopping, a hotel & shows. 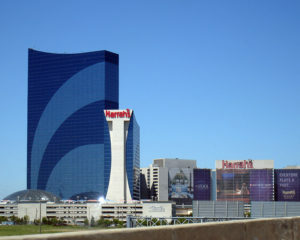 Overlooking a bay in the Marina District, this high-rise casino resort is 2 miles from the Boardwalk. 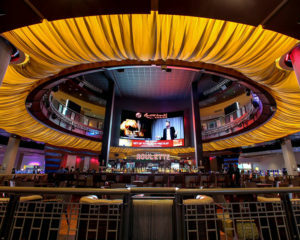 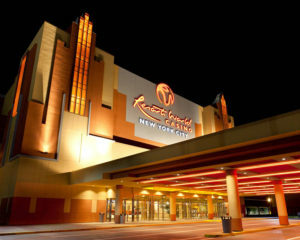 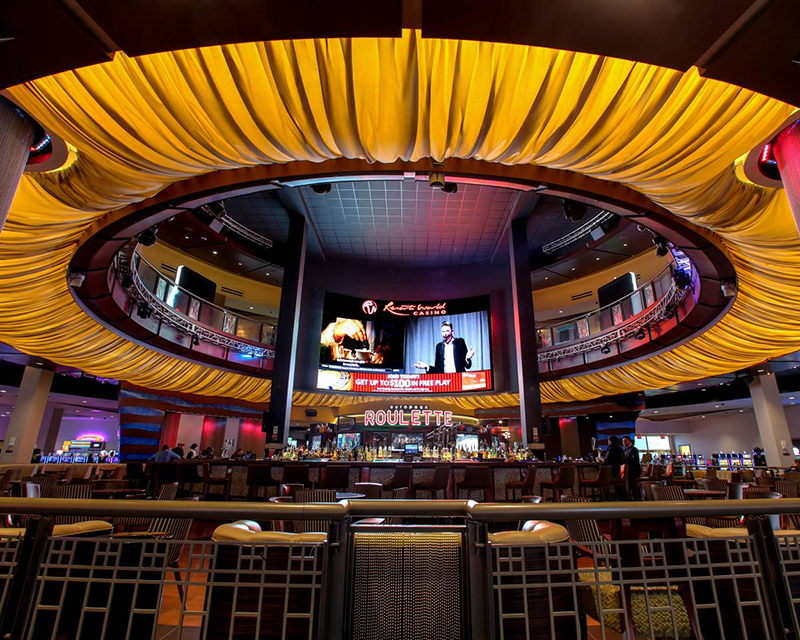 JFK-airport-area casino featuring slots & table games, a buffet, food court & bars. 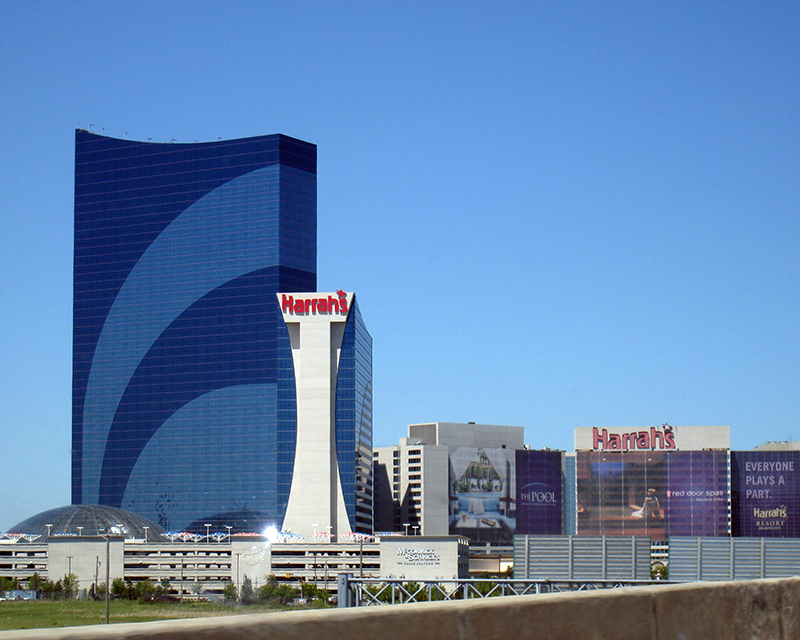 Half-mile harness-racing track & a casino with slot machines, electronic games & multiple eateries.